Following the post-Christmas return to school, half term seems to come around in a flash. 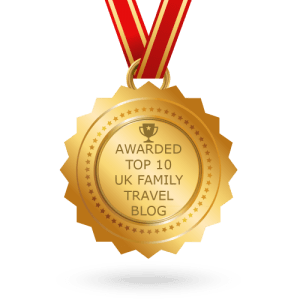 If you fancy filling your February break with some family adventure, then we have a few exciting ideas that we think you will love. Whether you are a keen-gardening family, or not, a visit to one of the RHS’s beautiful garden’s is a fun day out for everyone. The RHS has gardens in North Yorkshire, Essex, Devon and Surrey, so there is sure to be one located not too far away from your home. 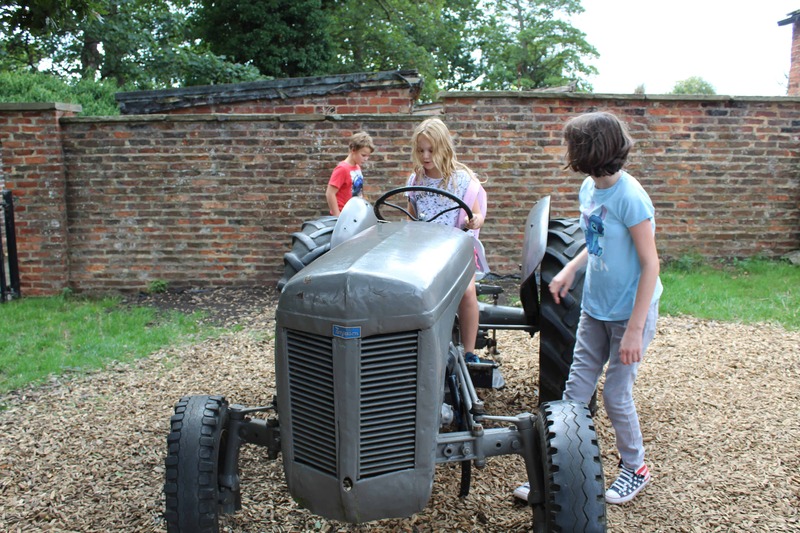 During half term, the RHS usually organises special events for the kids such as eco-hunts, bug trails and crafting sessions, so they can learn about the outdoors in an interesting and interactive way. With the January blues behind us, it is sometimes nice just to get away somewhere a bit warmer in February. Madeira is a perfect destination for families to visit together and is only a short flight away. Headwater offers fantastic family walking and cycling holidays, including those to Madeira, where families can explore stunning coastal trails and discover exotic nature and mountain scenery. As a small and unique island, the UK is lined with beautiful coastline and is dotted with magical hidden bays. Half term is a perfect opportunity to explore the UK’s coastline and to set a challenge to find the most picturesque sea-view point. In the south, Lizard Point in Cornwall is particularly spectacular, as is Rye Harbour in East Sussex. Up north, Filey is a popular seaside resort with plenty of great accommodation options for families, and Whitby is a coastal town that is famous for its fish and chips! The Lake District is an excellent choice for active families to visit over half term. Here you will find many family-friendly cycle routes, which are manageable for even the smallest pair of legs. 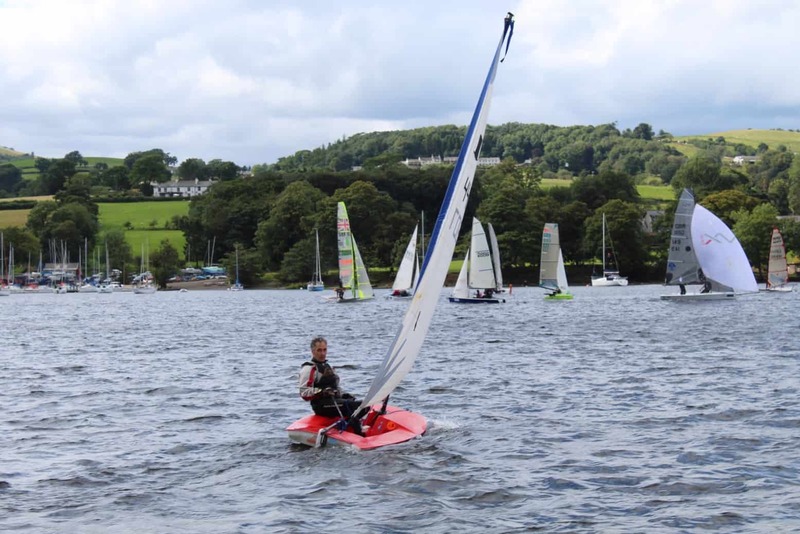 Head to Windermere to benefit from many traffic-free cycle paths around the lake, and you can also catch the bike boat over to visit Bark Barn, which can add to a really fun day out. Grizedale Forest is also another location that is popular with parents and children. 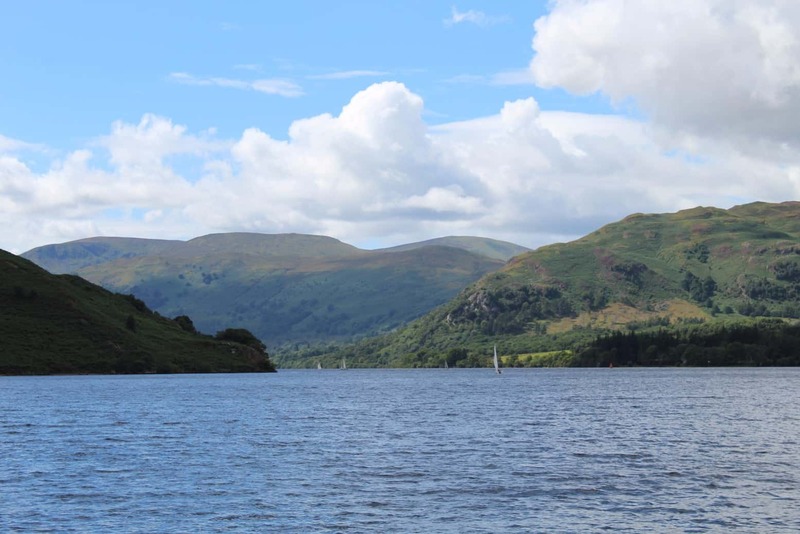 Here you can find mushroom trails, which involve hunting down a series of wooden mushrooms, as well as taking in the stunning views over Coniston Water. If you fancy a visit to the capital city this February, then there is plenty of action and adventure to be had in London. A trip to London Zoo is always a popular choice and during half term the zoo runs a BedBUGS sleepover for kids aged 7 – 11 years, so they can camp out in a designated sleeping area and take part in various animal-themed activities. There are many parks to visit in London including Regent’s Park, Hyde Park and Hampstead Heath, so you can walk, run or cycle as you explore the best the city has to offer.